I am happy to report that I met with my mold maker yesterday and my molds are now in production. It should be another 1 - 1/2 weeks and they will be in stock. If you placed a paid pre order your molds will go out first. I ordered a few exra sets but I am sure they will go fast. If you want any molds, you can place a pre-order on the Miniature Doll Molds page. Abigail Is Assembled And Posed! 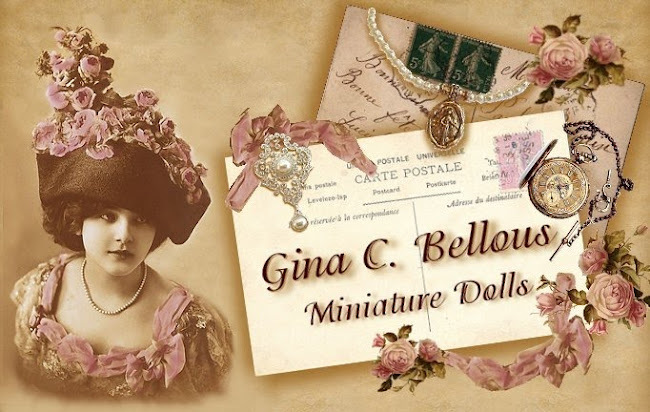 Miniature Doll Molds Are Now Back In Stock! 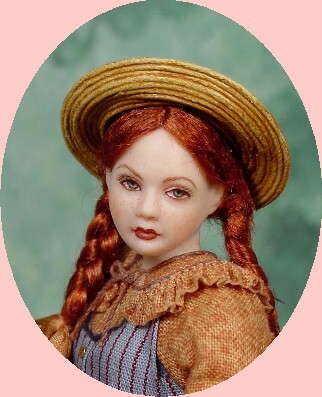 Abigail Has Spoken – My next miniature doll! 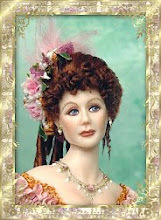 Fantastic News - Doll Molds!